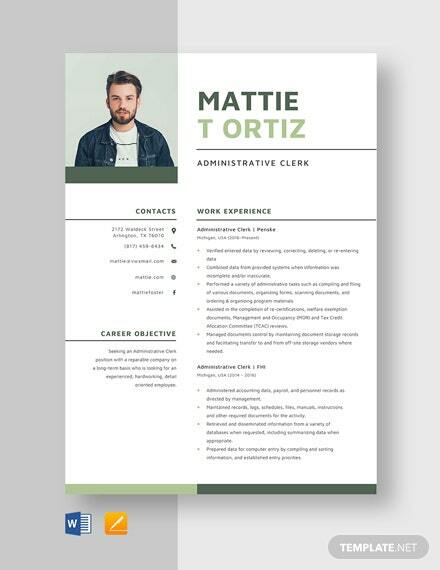 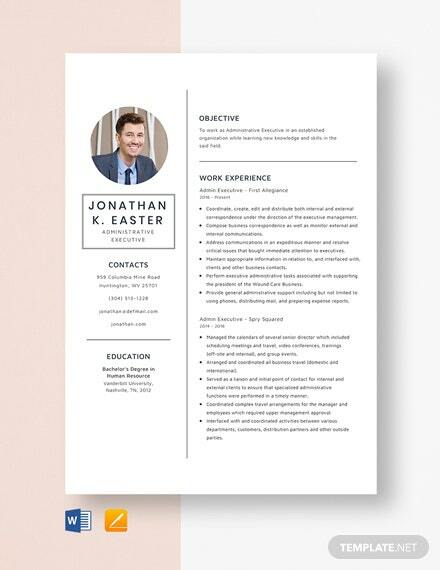 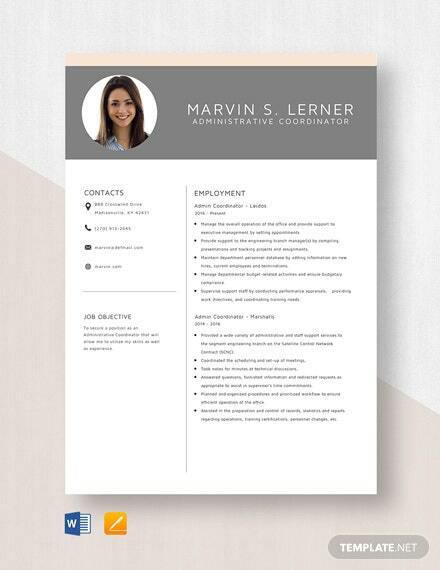 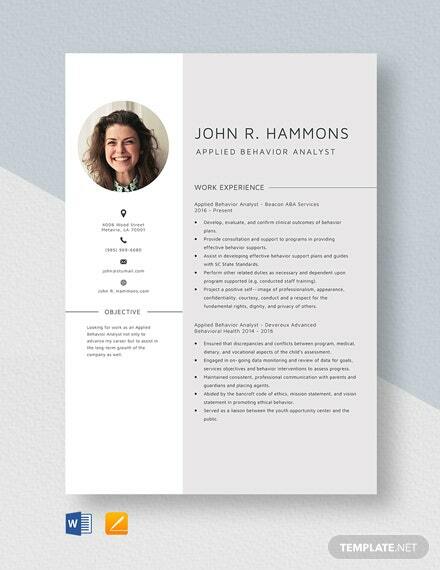 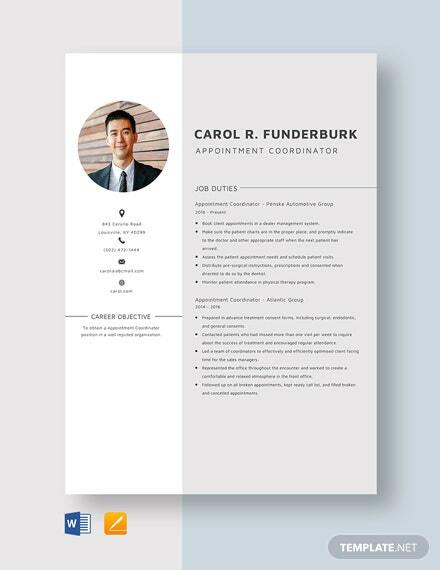 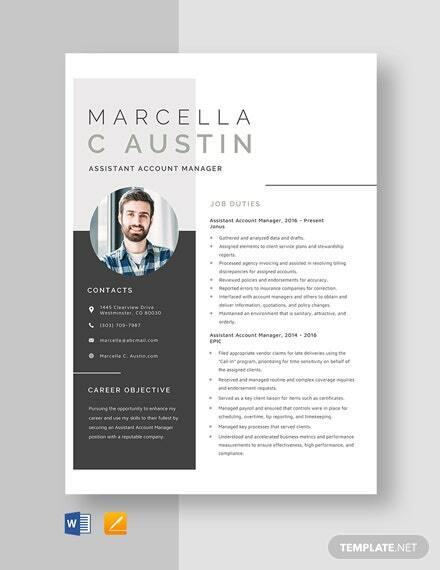 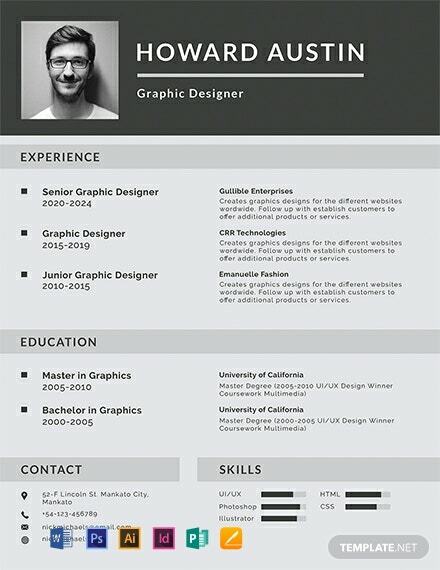 A basic template you can download and use to create a personalized resume. 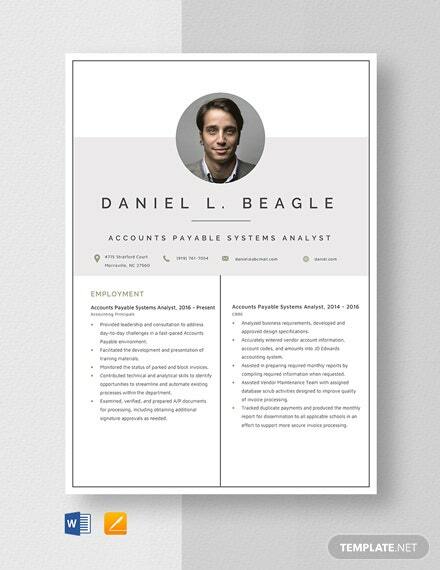 This is easy to edit and fully customizable in all versions of Photoshop, Illustrator, +More and InDesign. 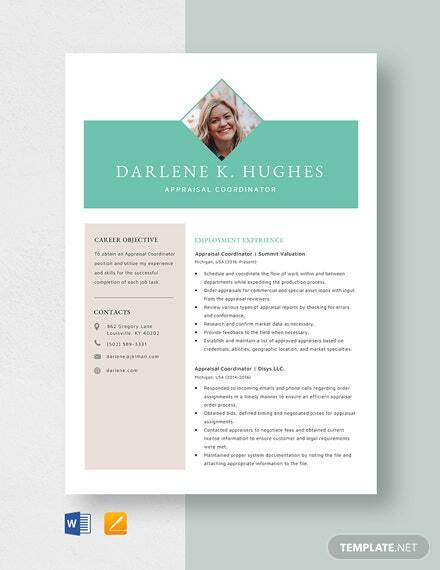 The template is printable and can be shared digitally.